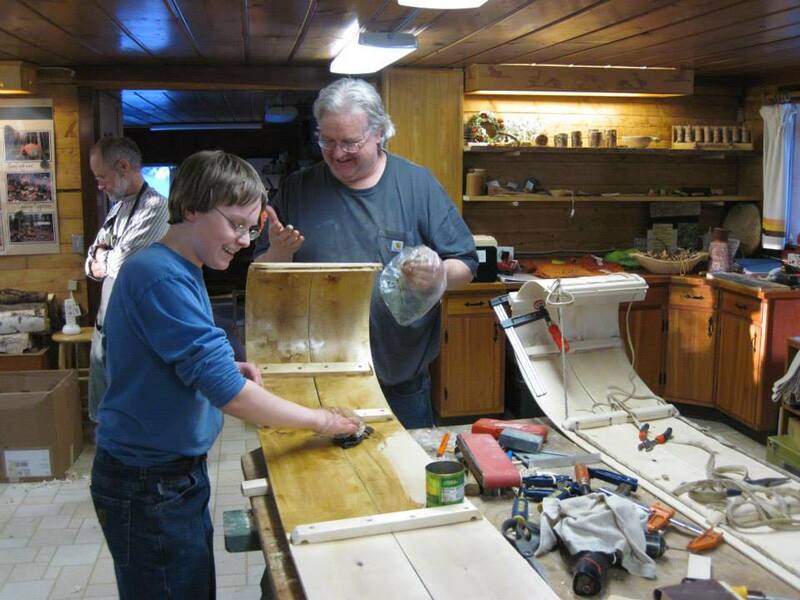 The Folk School of Fairbanks offers a variety of year round and seasonal classes. Please check our events calendar or our upcoming classes regularly to see current classes we are offering. By definition a Folk School responds to the needs of the community. If you have suggestions of disciplines you would like to see offered, please contact us!